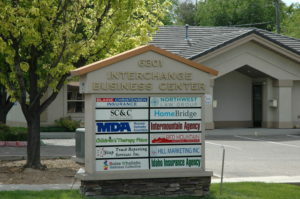 The Interchange Business Owners Association consists of eight office buildings with more than 15 owner-occupants and tenants. 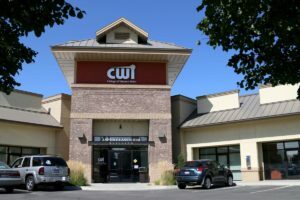 The 36,000 square foot office center is conveniently located in Boise on West Overland Road near the downtown connector and Interstate 84. RAM manages all common area features and contracts to retain value for its owners, their tenants and clients. 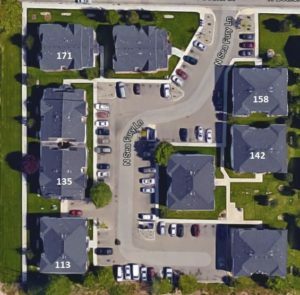 Concord Commons is a multi-family residential community of 36 apartment homes comprised of 9 independently owned buildings near Franklin and Liberty in Boise. RAM provides leasing, bookkeeping services, parking management, maintenance contracting and HOA regulation compliance services for the owners and tenants it manages with in this complex. Please contact RAM for available units. Realty Asset Management, Inc., extends our HOA management beyond the Treasure Valley! 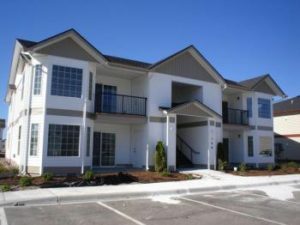 Fenway Townhomes, a 24-unit subdivision of duplex-style homes, are conveniently located near First Street and Adams Avenue in Idaho Falls, Idaho. RAM has managed the subdivision since its construction in 2006. 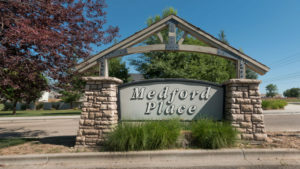 Medford HOA is a mixed-use development of 54 single family homes and 28 multi-family units near Victory and Eagle in Meridian, Idaho. Professionally managed by RAM since 2008, the HOA contain over two acres of common area landscaping and three parks. 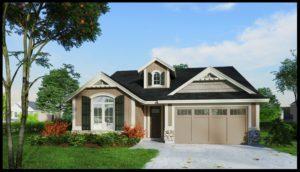 The apartment homes are beautiful three-bedroom, two bath 1154 sq. ft. units in four plex configuration. Homes are also available for lease through RAM. Please contact us for available apartment or single family homes. 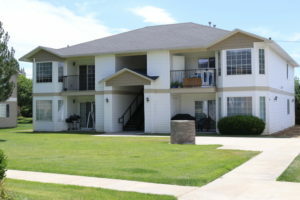 Located in Eagle, Idaho, Eagle Wing HOA is comprised of 60 residential condominiums. Realty Asset Management, Inc., manages this beautiful park-like HOA, providing full spectrum management and maintenance services to owners and tenants. HOA members have enjoyed 24/7 access to the staff at RAM for 14 years. Please contact RAM for any available units. Charleston Place HOA is comprised of 380 single family homes inclusive of Carolina Place, Savannah, and Charleston subdivisions. Located near Five Mile and Victory in South Boise, this neighborhood is beautifully landscaped and maintained. RAM provides its full menu of HOA services to the members of this outstanding upscale community. Through effective management, HOA dues to its members are among the lowest in the Treasure Valley.